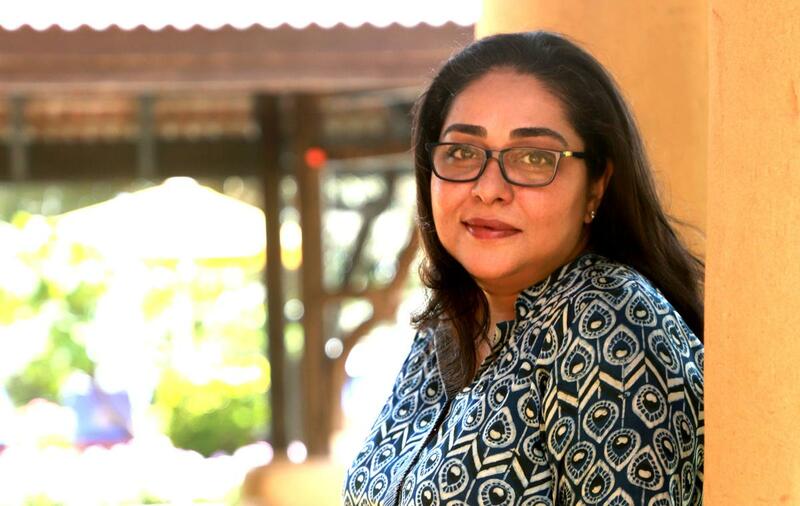 Raazi director Meghna Gulzar has reportedly joined hands with producer Ronnie Screwvala to make a biopic on Field Marshal Sam Hormusji Framji Jamshedji Manekshaw, who the led the Indian Army during the Indo-Pakistan War of 1971, which led to the creation of Bangladesh. According to the Hindustan Times, Meghna will direct the biopic on Sam Manekshaw, the first Indian Army officer to be promoted to the rank of Field Marshal. His military career spanned four decades and five wars. He died at Military Hospital in Wellington, Tamil Nadu in June 2008 at the age of 94. Meghna’s latest film Raazi starring Alia Bhatt was about an Indian spy in Pakistan. Based on Harinder Sikka’s book, Calling Sehmat, the film was banned in Pakistan. However, it was a commercial success in India. “We are currently in the early stages of writing while research has been on for a year because it’s an exhaustive subject. I only started internalising the material when Raazi was going into post-production. The film requires tremendous prep. One part of the film will be set in the era of the ’71 war which is fairly familiar for me right now (Raazi was set in the 1970s as well) but otherwise it’s a whole new world,” she added. Meghna plans to meet Manekshaw’s daughter and grandchildren in the next couple of months to further research on her subject. Producer Ronnie Screwvala is equally excited about the film. “I have always felt that India lacks role models. When it came to Sam Manekshaw, it’s a story that must be told. I am also related to the Manekshaws from my wife’s side. Meghna and I were talking about how I loved what she did with Talvar when we got Sam Manekshaw’s story on the table. It took her a few seconds to say that it is what she would like to do after Raazi,” Ronnie said in a press statement. The makers of the film have not yet announced whom they aim to cast in the project. Other details regarding the release have also yet not been disclosed.